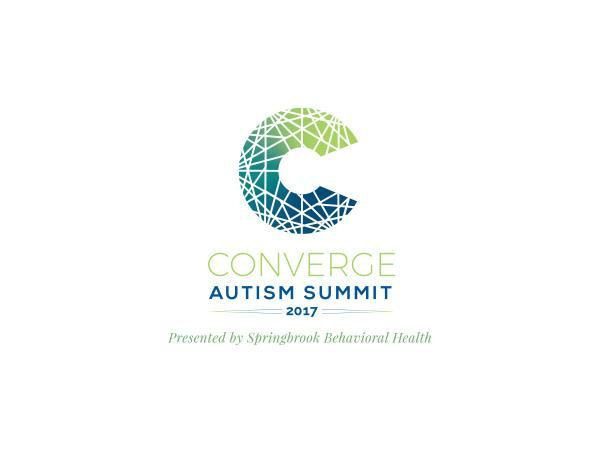 Converge Autism Summit: Awareness Jeff Cohn Style! 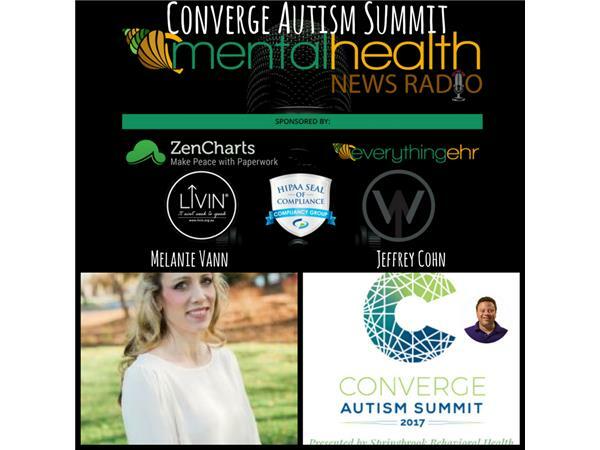 Join host and counselor Melanie Vann, our Program Director, as she interviews Occupational Therapist Jeff Cohn at the Converge Autism Summit 2017. 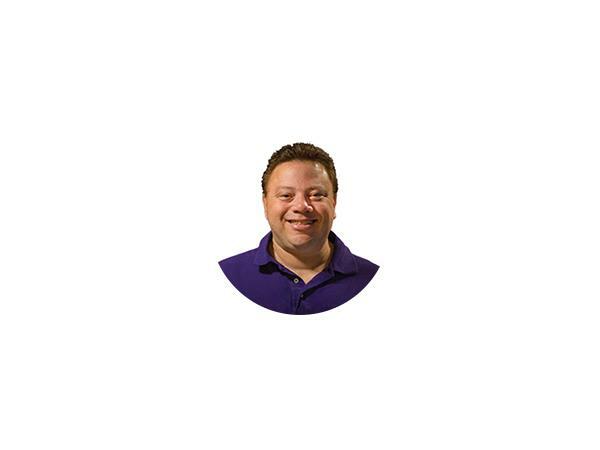 The conference is hosted by Springbrook Behavioral Health in Greenville, S.C.
With a BS and MS in Occupational Therapy, Jeffery Cohn has a deep well of educational professional experience. 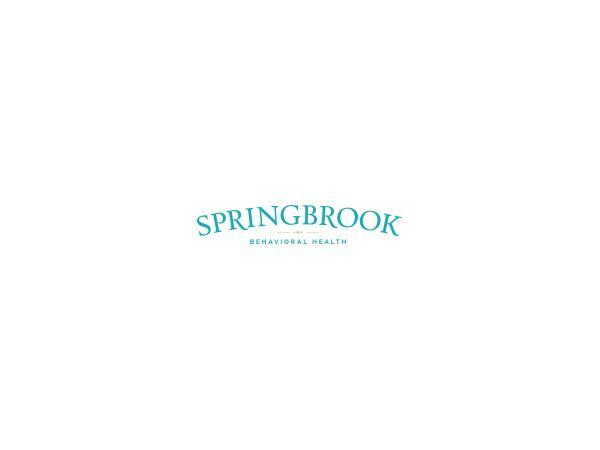 As lead OT in a pediatric development outpatient clinic, lead OT in CA school districts, experience in long and short term rehab facilities, and now with experience in the Autism Program at Springbrook Behavioral Health, Jeffry brings a wide range of real-world patient and clinical experience with a specialization in Autism.